Feeling hungry? 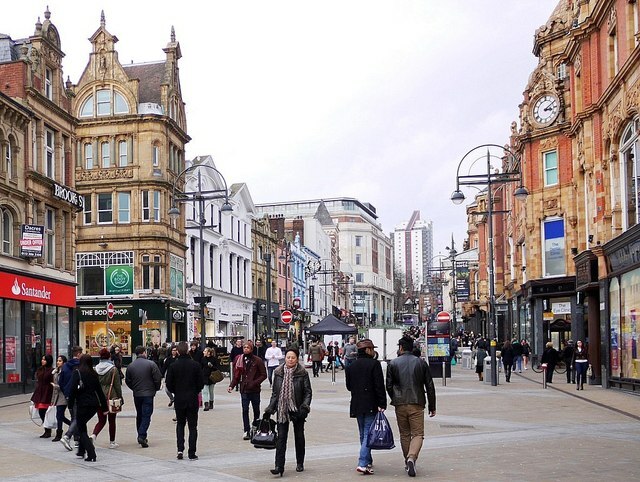 Whether you fancy a quick lunch or a night to remember, this selection of the best South American restaurants in Leeds is sure to get your appetite going! 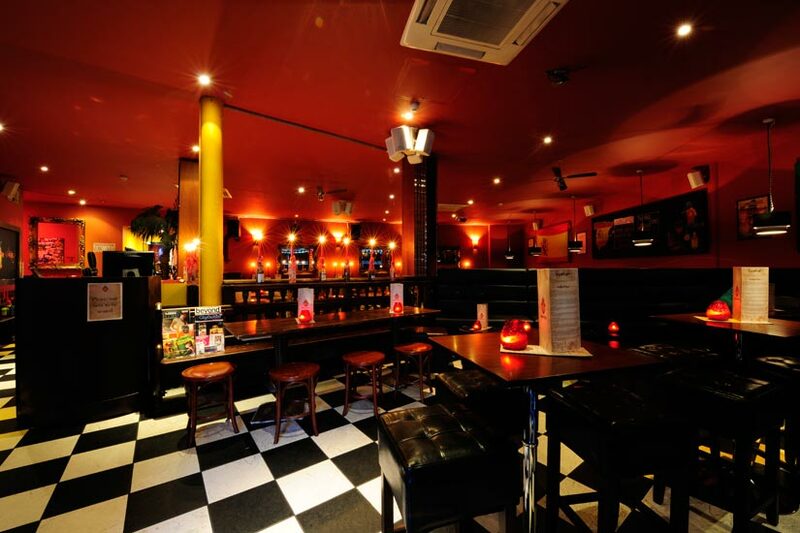 Our mouths are watering just thinking about Leeds’ best Brazilian rodizio bar and grill. Just make sure you arrive hungry, because it’s all you can eat, which includes an enormous fresh buffet and salad bar, as well as 15 prime cuts of meat to taste. To make things easy and delicious, you are given a chip which is green on one side (“please sir, can I have some more!”) and red on the other (“I’m having a break/meat sweats!”), so your meat is delivered straight to the table without any fuss! For something special, look no further than Gaucho, hidden away in the financial district. 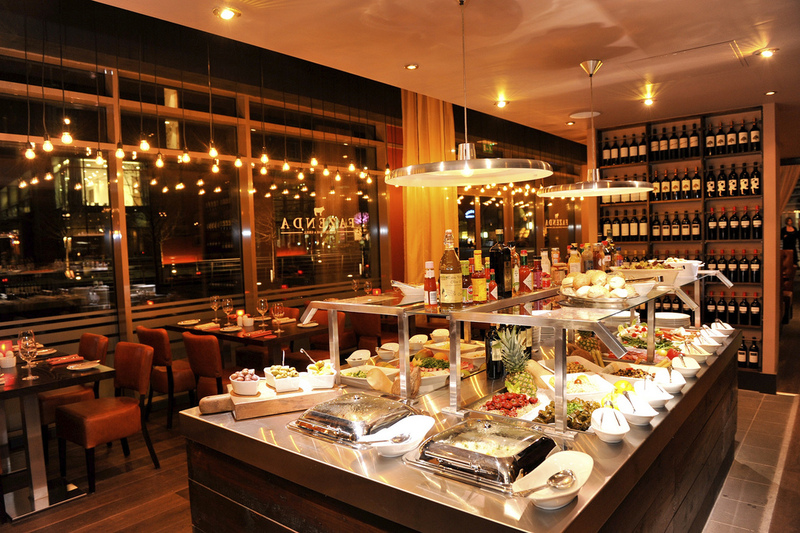 The upmarket restaurant serves the finest selection of Argentinean cuisine, most notably, steak! All the meat is sourced from the plains of Argentina, while the rest of the produce is locally, hand-chosen by the chefs. 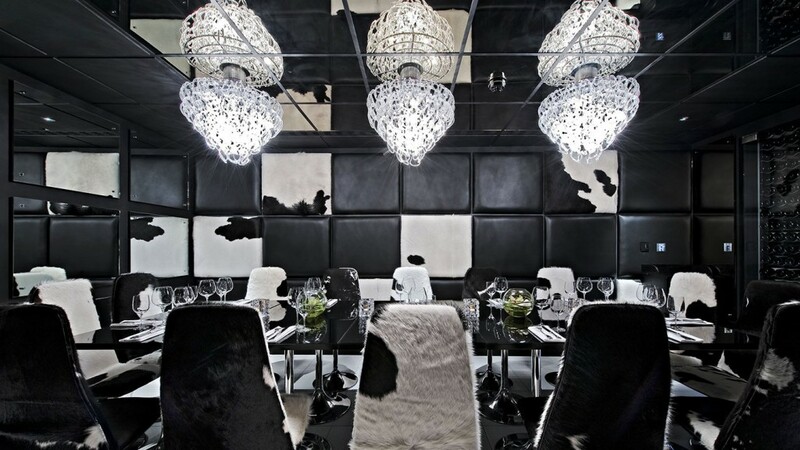 The dining room is luxuriously modern with hints of South American design, such as the cow hide seat covers, which ensure you dine in cosy, meaty comfort! For a more laid back taste of South America, head to Casa Colombiana for a tasty, relaxed lunch. More of a café than a restaurant, this popular spot also does incredible coffee. 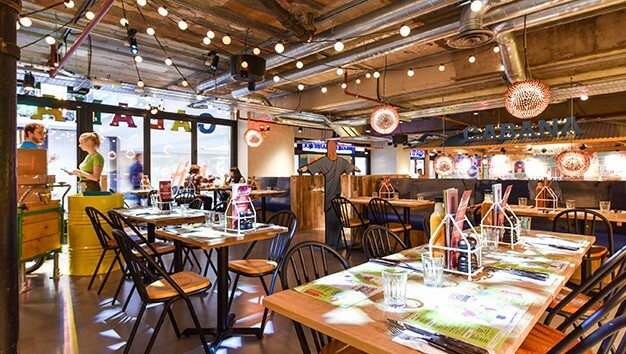 Featuring typical dishes such as ceviche and Caribbean-inspired chicken and rice options, it’s another great place to fill your boots, and is definitely worthy of a place on our list of the best South American restaurants in Leeds! Another amazing Brazilian barbeque joint, Cabana stands out with its bright, industrial decor and prime location in Trinity. 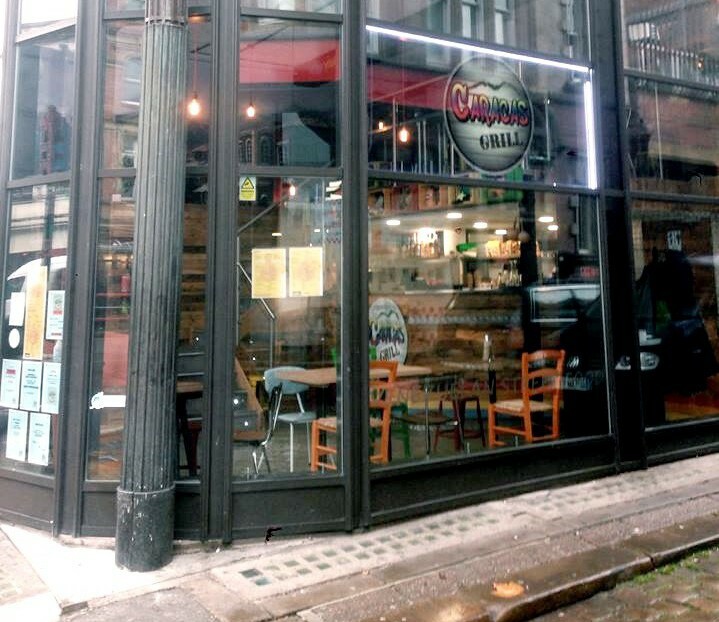 Their philosophy is all about the communal spirit of eating, which typifies South American cuisine. Our favourite snack are their pão de queijo cheese balls, a firm favourite in Brazil, and if it’s good enough for the Brazilians it’s good enough for us! South American cuisine is just so good that you’d be hard pressed to name the best culinary country on the continent! Well at Azúcar you don’t need to choose, as they serve a variety of dishes from all over South America in smaller, tapas-sized portions. The relaxed setting encourages you to stay longer and eat more, which is fine by us as their cairpirinhas aren’t bad either! 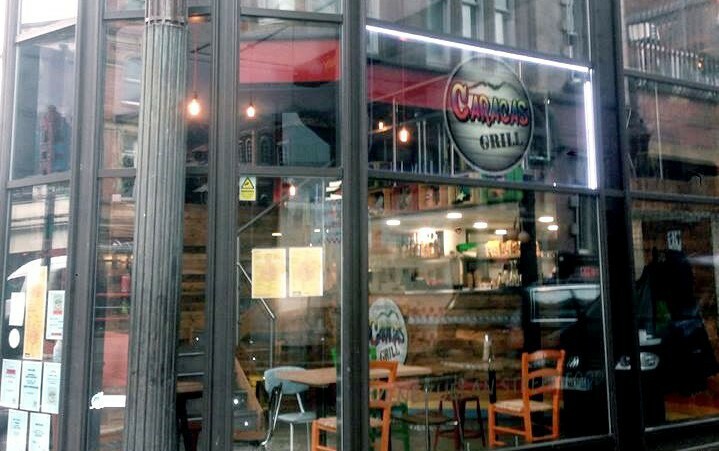 One of the newer restaurants to spring up in Leeds recently, Caracas Grill offers a different taste of South American, in the form of Venezuelan street food. Great for a quick lunch or even a late-night snack after you’ve been for a drink, this place offers big portions, friendly service, and a selection of meaty dishes from the lesser-visited country. 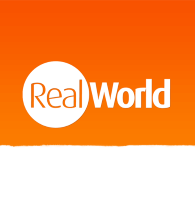 Here at RealWorld Holidays we love food… So a trip to a South American restaurant in Leeds is the perfect lunchtime treat for us! For those of you who, unfortunately, don’t have such a good variety of South American restaurants close by, we’ve also summed up Peruvian food for the amateur chef!